In the car yesterday, I listened to an interview with Eugene Wei, who described the dynamics of consumer technology as if they were plain as day. It’s rare to hear someone lucidly describe complex topics like the reasons for Twitter’s success and struggles. Eugene wrote many of his ideas in this post though there are some ideas that I found only in the podcast. Eugene was an early PM at Amazon, SVP of Product and Marketing at Hulu, Head of Product at Flipboard, and Head of Video at Oculus. He’s deep in consumer technologies. 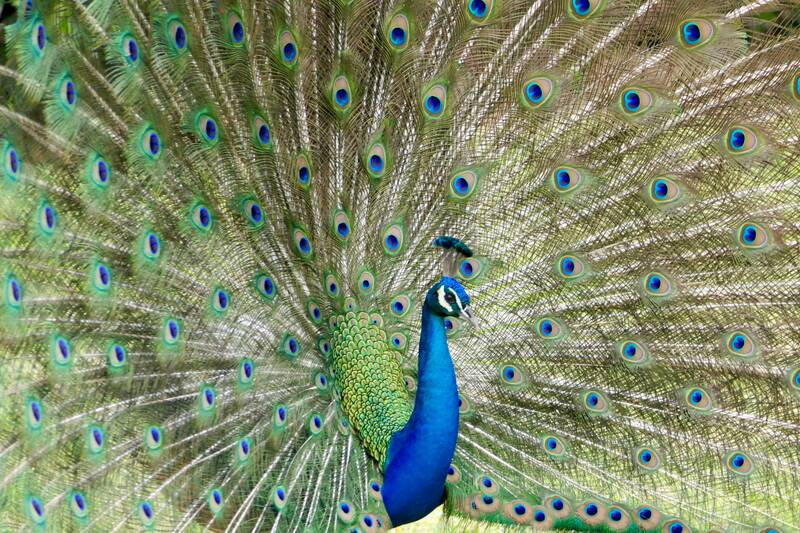 Humans like to peacock their status. Scarce things convey status but, the digital world makes fewer things scarce. Today, you can access any video, any song, any book through the Internet. We look for scarce things in the physical world like eating at a Michelin three star restaurant. We pursue them in the digital world, too. Disappearing stories or CryptoKitties (there’s only one). Many new consumer products leverage this notion of status. The white headphones of the iPod, for example. Proof of work* in social networks is the key to growth in the early days. Facebook’s proof of work was a harvard.edu email address. Those are scarce and hard to obtain. 18 years of effort. As Facebook grow, the requirement to prove work/scarcity diminished in favor of increasing the size of the user base. First to the rest of the Ivies. Then more colleges by rank. Then everyone. Many social networks follow this pattern. But reducing the proof of work requirement cools the social network. Status is less meaningful because it’s easier to obtain. So networks shift their value proposition from status displays to utility. WeChat started as a social network. Today, it’s deeply entrenched in the Chinese daily life as a payment mechanism that it’s still essential despite the fact that everyone’s grandmother and three year old niece has an account. Books sequester most of human knowledge in text, which though important, is the least accessible medium. The average American watches more than five hours of video per day, but reads 17 minutes. There is a big opportunity to transfer the deep reservoir of knowledge encoded in text to more accessible forms of media. Passive forms of media are powerful. This is the reason the audiobooks have taken off. Unlike reading, audiobooks continue even if I’m bored listening to it. If I’m reading a book and a board, I put down, unlikely to pick up. But if I’m in the car, I can tune out and tune in, and continue to learn passively. Invisible asymptotes. Every business and every person follows the S curve: a period of slow discovery, rapid growth and then plateau. The upper shoulder of the S-curve, the plateau, is an invisible asymptote. It is very difficult to anticipate, but it is the key to continued growth for both people and businesses. In the blog post, Eugene describes Bezos’ anticipation of Amazon’s invisible asymptote. It’s worth reading. Eugene introduced several mental models of how the tech ecosystem works. They are worth thinking through. *Proof of work is a concept borrowed from cryptocurrencies. The idea is to develop status, someone has to exhibit a fair amount of effort. An acceptance to Harvard, developing interesting collections on Pinterest, producing funny stories on Instagram, being the best Call Duty gamer on the best team.